Organic Chemistry - Some Basic Principles and Techniques Class 11 Notes are prepared by our panel of highly qualified teachers who follow strict CBSE guidelines to get rid of any confusion among children regarding the content of the course since CBSE keeps on updating the course every year. 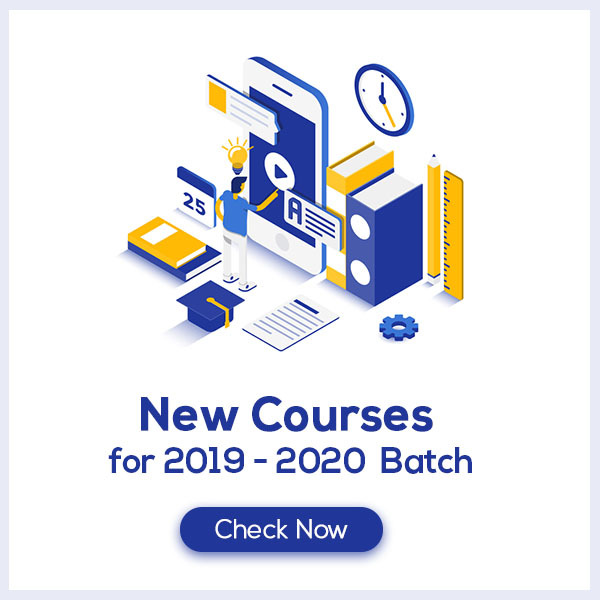 Organic Chemistry - Some Basic Principles and Techniques Class 11 Notes would provide you with clear understanding and retention of the course content which would help you score more marks. What do you understand by Organic Chemistry - Some Basic Principles and Techniques? Organic chemistry is the branch of chemistry that deals with the study of hydrocarbons and their derivatives. In organic or carbon compounds, s and p orbitals are involved in hybridization. This leads to y three types of hybridization which are sp3 (in alkanes) – Tetrahedral in shape sp2 (in alkenes) – Planar structure sp (in alkynes) – Linear molecule. The functional group are atom or group of atoms joined in a specific manner which determines the chemical properties of the organic compound. The examples are hydroxyl group (—OH), aldehyde group (—CHO) and carboxylic acid group (—COOH) etc. 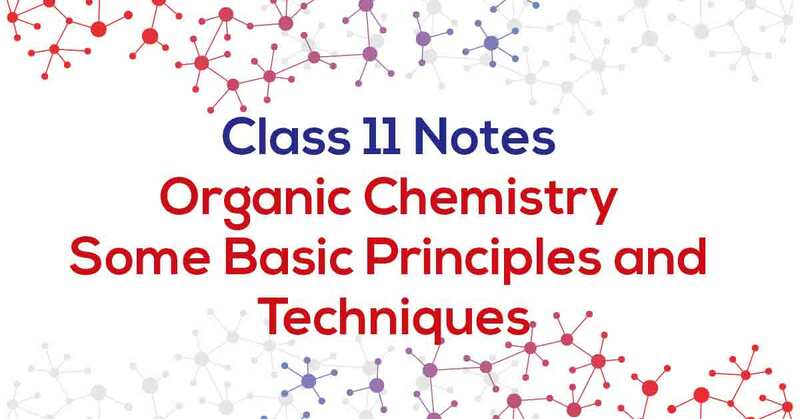 Know more about the same in Organic Chemistry - Some Basic Principles and Techniques Class 11 Notes pdf.